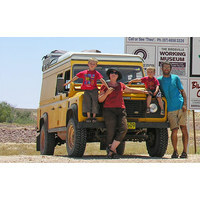 Do you want to take your family in a Toyota Landcruiser or Land Rover to the Outback? Do you want to travel Australia, see untouched nature, secluded water holes and hidden Aboriginal rock art? Are you sitting at your office day-dreaming of the Simpson Desert, the Gibb River Track, river crossings and nights under the stars? Or are you perhaps planning an Overland Trip through Africa, Asia, Europe or the Americas? 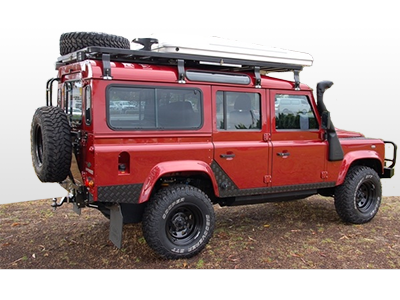 Opened by Mulgo Custom Expedition Conversions founder, Daniel M Fluckiger, the Expedition Centre showcases a range of 4x4 products designed to make your Outback travel in Australia safe and enjoyable. 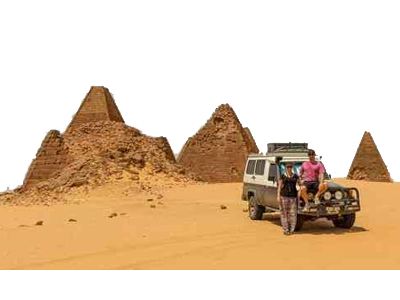 Backed with exceptional customer service, personalised support and the experience from many Outback and Overland trips and happy customers, your family adventures will turn into memorable expeditions - small or big! Many of the parts and accessories available in the Expedition Centre online store are easily installed by the customer - but sometimes you may need a hand. 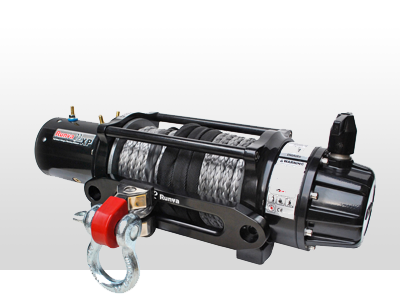 Keep our phone number handy, and we'll walk you through the steps required to install your 4x4 accessory: 0438 183 507. 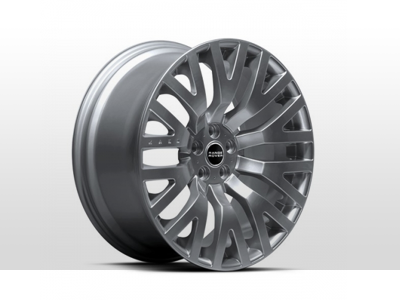 Should you require some custom modifications for the parts purchased in our online store, please contact us. There's always a solution for your custom mods to be found! Make sure that you do a practice run with any accessory you purchase, well before you set out to discover the Australian Outback or the day you drive your car into a container! 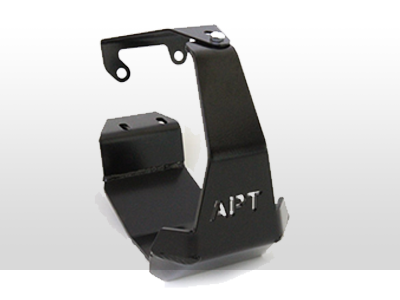 You'll know how to operate the part, and can test if your set-up works. Remember, we are here for you if you need help!